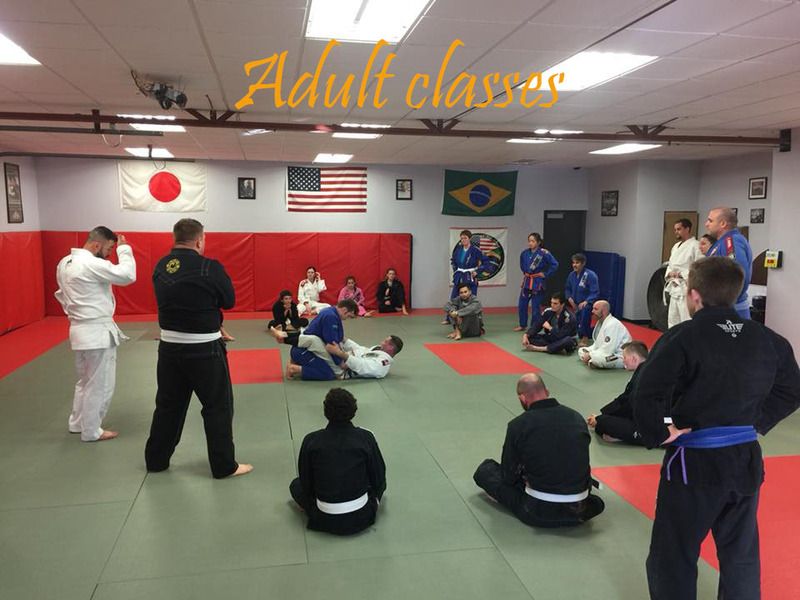 Blue Springs Jiu-Jitsu, Inc. is an educational facility that has been serving the Blue Springs / Kanas City area for more than 24 years now. We are a progressive martial arts school that focuses on the education and development of its students abilities in martial arts. Our mission is to develop each individual's confidence, self esteem, and character through the practice of martial arts. Mr. Marble, the owner of the school, is a certified teacher in the state of Missouri with a Masters degree in curriculum and instruction and a Ed Specialist degree in educational administration both from the University of Missouri, Kansas City. 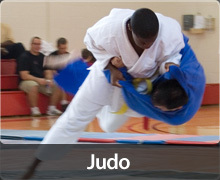 We specialize in teaching the arts of Brazilian Jiu-jitsu, Judo, Kali and Gung Fu (Kickboxing). Our students learn from highly qualified instructors with many years of experience. 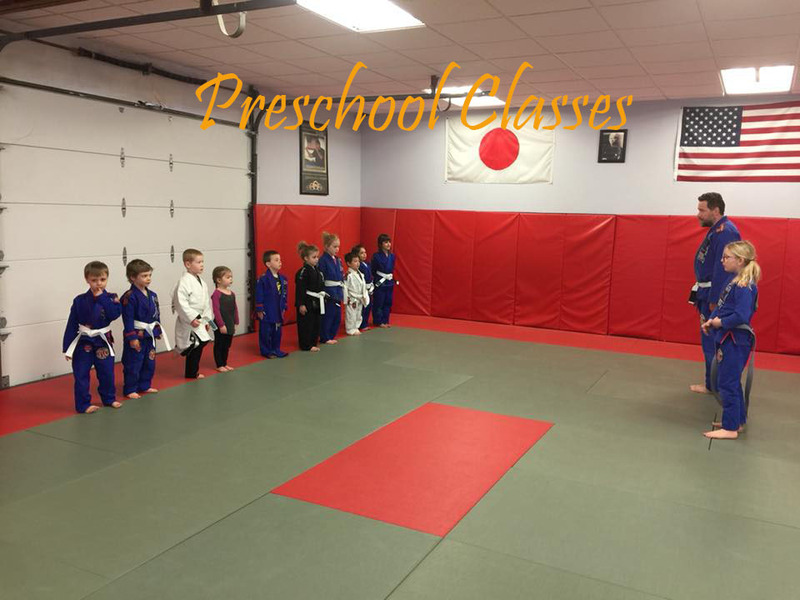 We have outstanding programs for both children and adults that are suited for the beginner as well as the experienced Martial Artist. 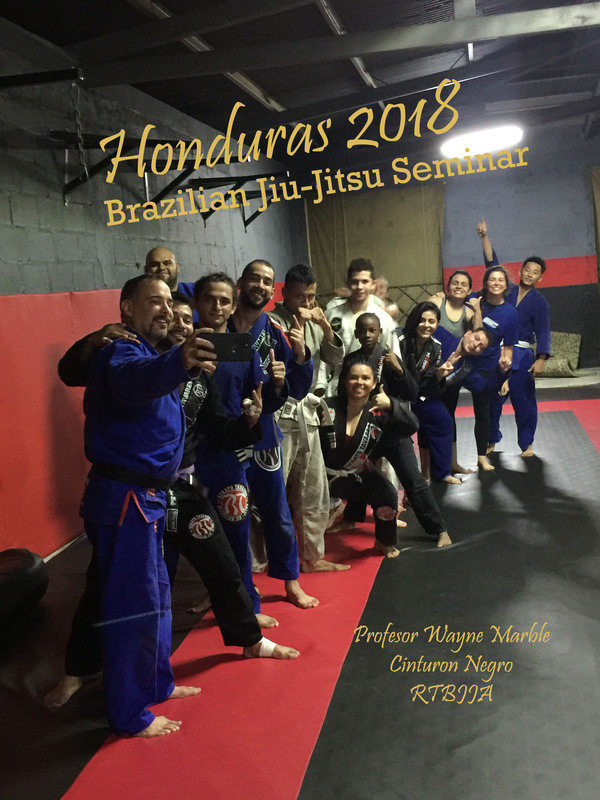 For those interested in competitions we train and prepare students for competitions in Brazilian Jiu-Jitsu, Judo, Kickboxing, as well as Mixed Martial Arts.